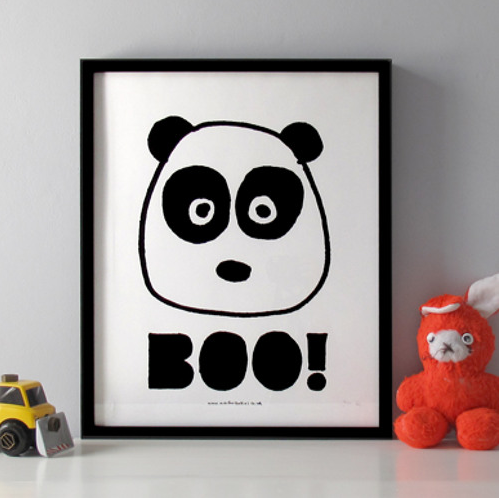 After being gone for a little while Mac is back with “Boo! (Interlude)”. Stream the DJ Clockwork produced track above from the rappers alter ego’s soundcloud page Larry Fisherman.